Today, we close on our new house! I woke up before the kids and couldn’t go back to sleep, and I love to sleep. We are so excited. As we have been living with our friends this past month, I have been slowly dreaming of this next house. I have creatively thought of projects I want to do (which I can’t way to roll out and show you) while also anxious to just start living in it so new memories will make it home! I can’t wait to be in it! 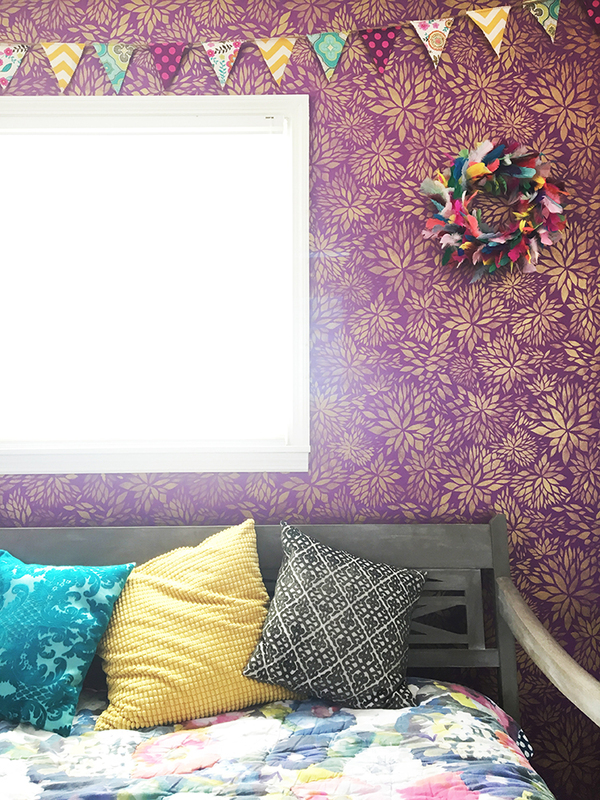 I decided to make a fun pop of color for Reagan’s new room. 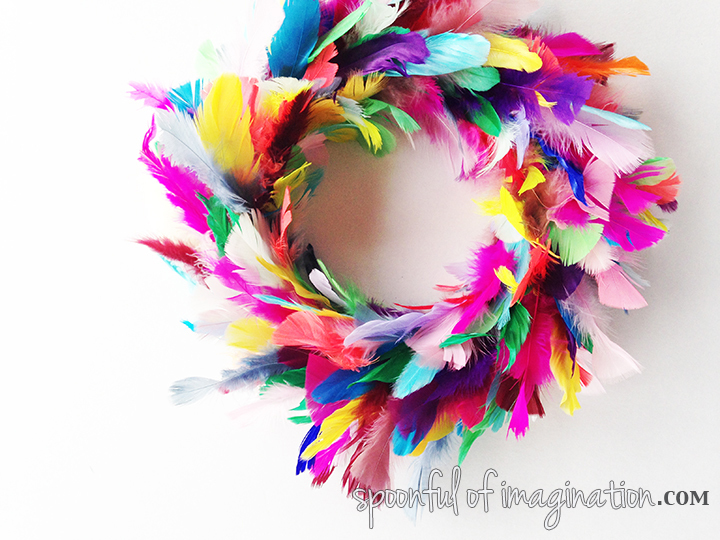 You might remember my DIY Feather Wreath from a few years ago. This is the same idea, but it has COLOR! 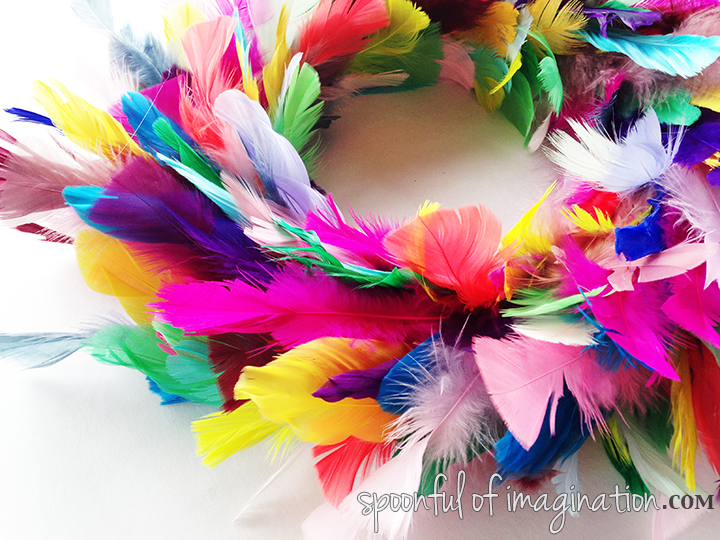 I love the girly, frilly feel that the colorful feathers create. It will be so fun to decorate my little girl’s new room. It was a quick, inexpensive craft. 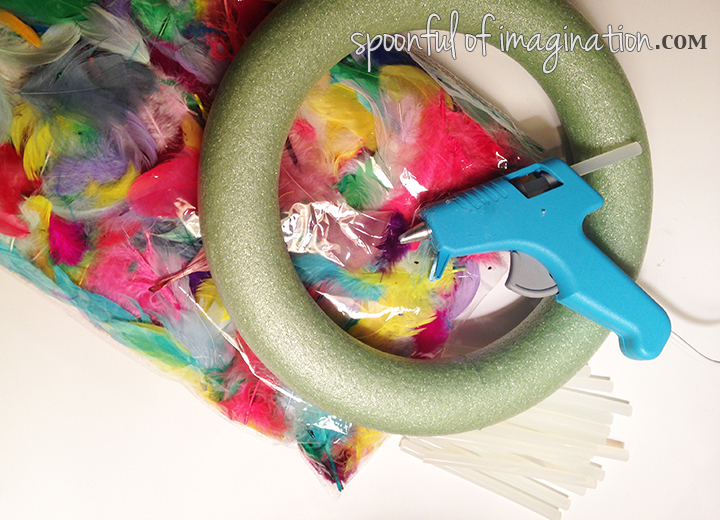 I’m going to show you how you can make it, so you can add a punch of color to a room in your house too! 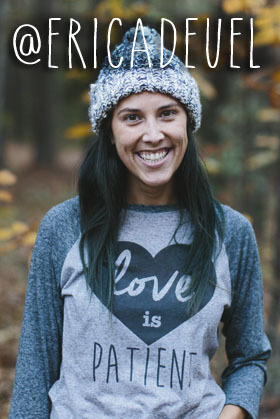 Pssttt…this would make such a cute gift for a little girl this holiday season! 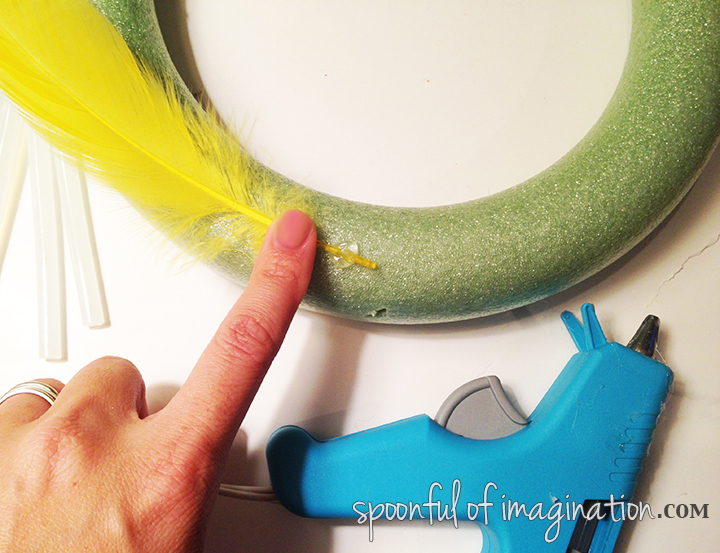 I simply started by adding a little hot glue to my wreath and pressing a feather’s quill into the glue. I did about five feather’s across before I started my next row about an inch down. I altered my feathers colors and tried to grab colors that I thought it needed, so all the pink didn’t end up on one side. It really was quite easy. I tried to make my wreath as thick and full as possible. 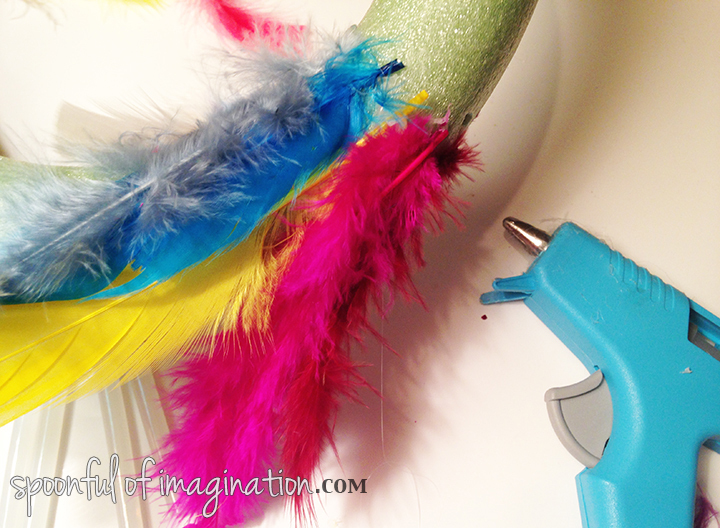 To create this look, I tried to get five feathers in every row, and off set the feathers in the next row to be placed in between the quills in the row above. I wish I had taken more pictures at this step. 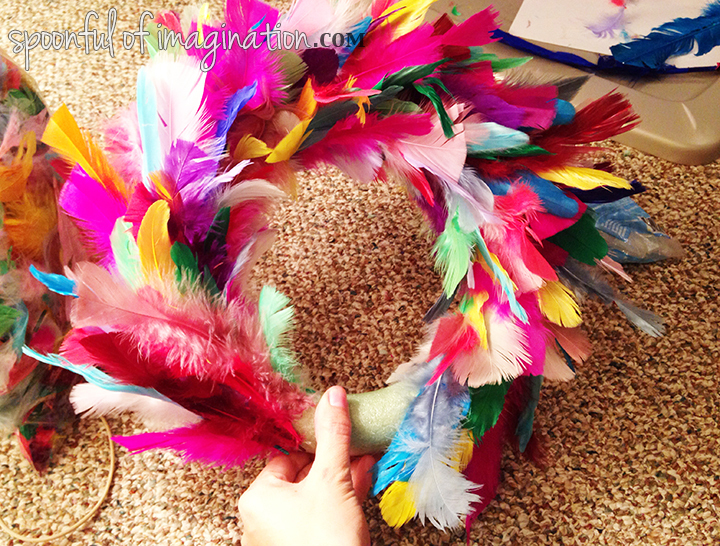 You can refer back to my white feather wreath, if you want to see more pictures. Once you get the method, you simply keep adding row after row until your wreath is almost complete. When you get near the end, it gets a little tricky in making sure you fold the original row’s feathers up to tuck new feathers in behind them. It might be helpful to recruit a friend for an extra set of hands to hold the features up while you glue in the new rows of feathers. It is possible to be done on your own though. 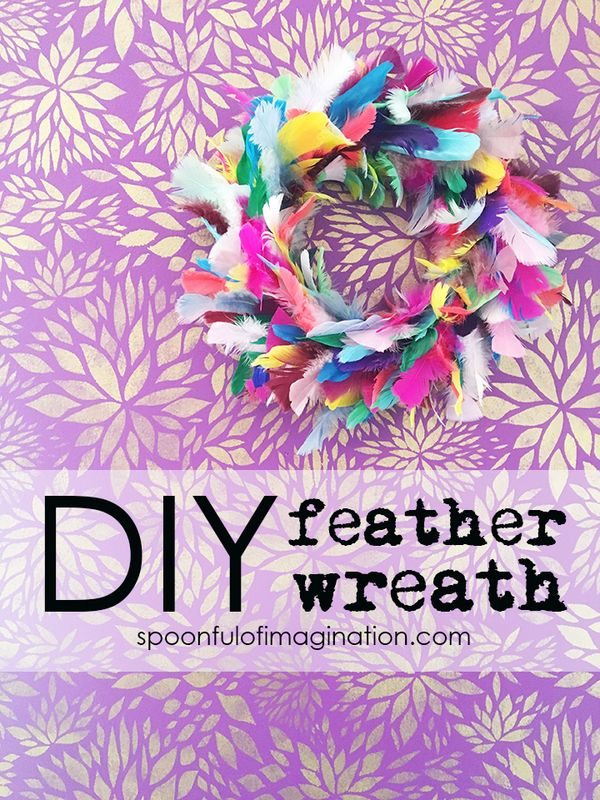 After you get those last feathers in, your wreath is complete! It is so bright and colorful. I can’t wait to show you how I plan to use this in Reagan’s new room. (Edited: I added the picture of reagan’s room below.) It will be a colorful place for sure! Thank you for following along with our journey! I hope you have a beautiful week! Keep imagining the possibilities and try something new! Disclaimer: I have used affiliate links in this post.